Danny Posthill has been making people laugh since he was 14, as have many of our best comedians today. As a lad at school, he used to make his friends and teachers howl with laughter. He has a unique view on life and through his comedy impressions and observational comedy he'll have you in stitches. 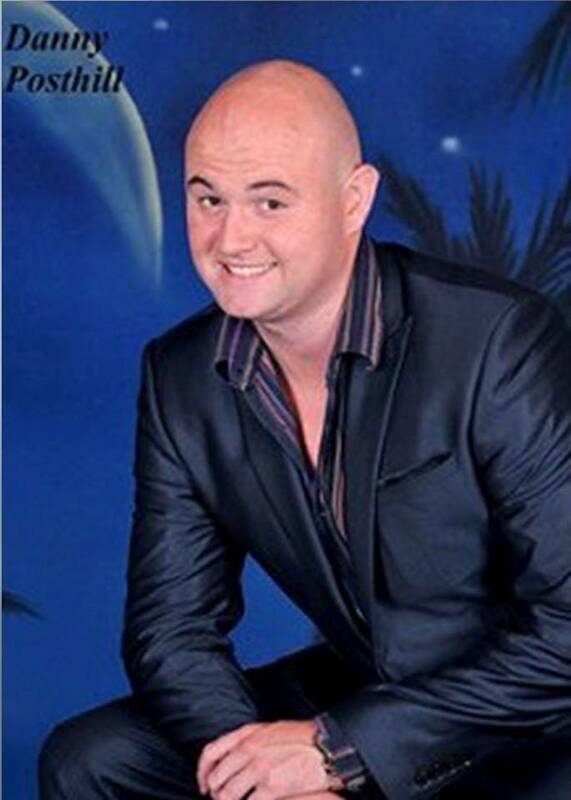 Danny has been working on cruise liners over the past couple of years and even done a bit of panto... and NOW he's been seen by millions on 'Britains Got Talent' even Simon Cowell was impressed by this amazing comedy impressionist! Danny's latest character is 'Totally Trumped' the UK's number one Donald Trump Tribute Act available for Corporate events, Weddings, Private parties, Award nights and various other events. ...in the North East of England! As seen on Britains Got Talent 2015 - keep going Danny and WELL DONE! "Just a short note to thank you so much for entertaining our staff on Saturday evening. We had a fabulous night... "